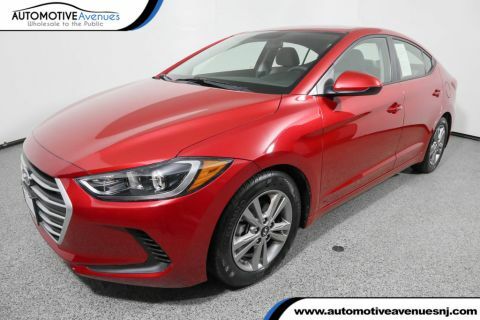 With its 1-Owner & Buyback Qualified CARFAX report, you can rest easy with this Elantra purchase. 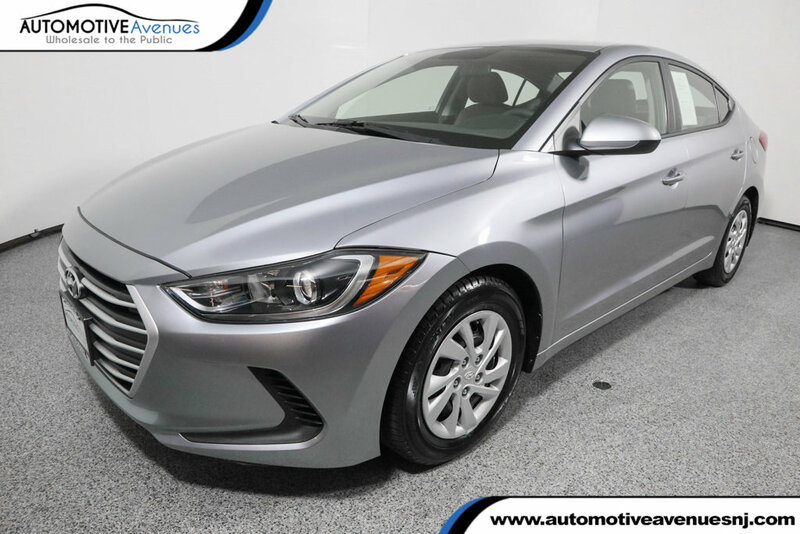 Comes equipped with: Gray, Premium Cloth Seat Trim, Shale Gray Metallic. 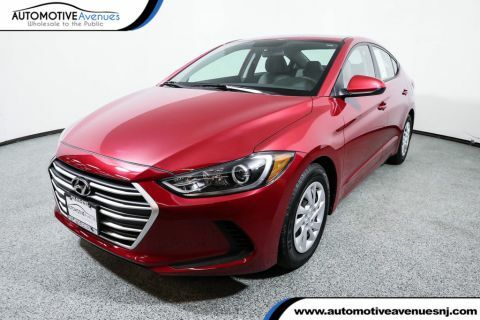 This Hyundai Elantra also includes Air Conditioning, Clock, Climate Control, Tachometer, Digital Info Center, Cruise Control, Tilt Steering Wheel, Power Steering, Power Windows, Steering Radio Controls, Power Locks, Power Mirrors, Driver Airbag, ABS Brakes, Passenger Airbag, Traction Control, Intermittent Wipers, Side Airbags, Keyless Entry, Rear Defogger, Security System, AM/FM, CD Player, Satellite Radio, Bluetooth, Center Arm Rest, Cup Holders, Remote Fuel Door, Remote Trunk Lid, Vanity Mirrors, Center Console, Child Proof Door Locks, Daytime Running Lights, Side Curtain Airbags, Tire Pressure Monitor, 12v Power Outlet, Overhead Console, Compass And Temperature Display, Aux. Audio Input, USB Port, Power Brakes. 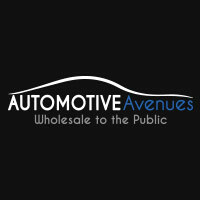 ONLY 39K MILES! 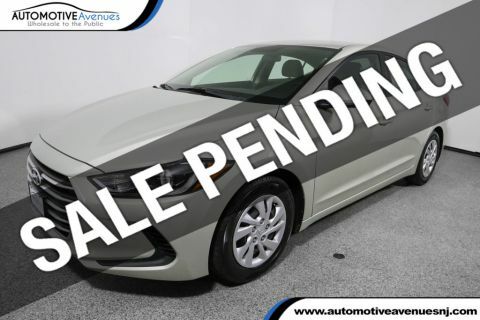 $19,035 MSRP! BALANCE OF FACTORY WARRANTY!